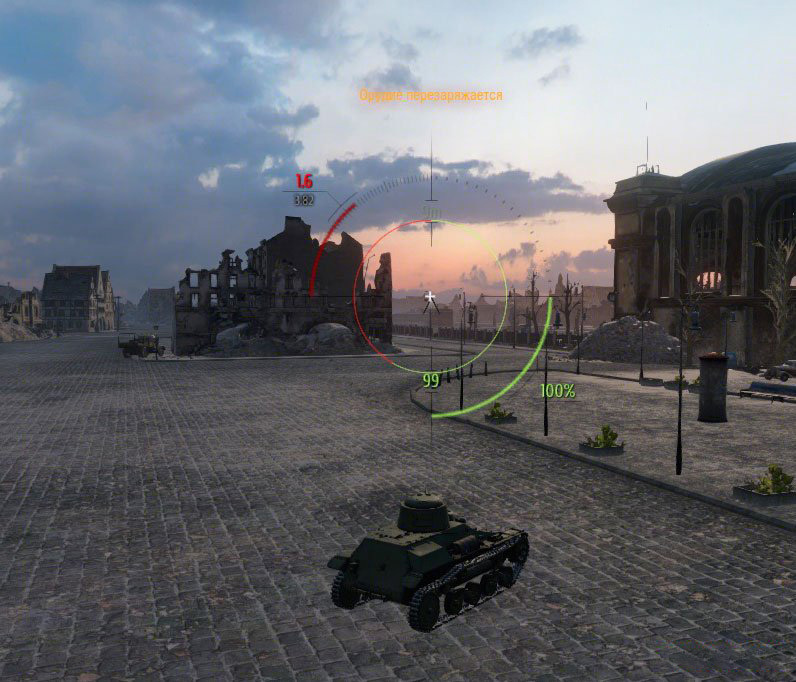 The sight of the well-known Jove – a great sight for 1.4.1.2 the WOT, which makes game-play a bit easier and user friendly. 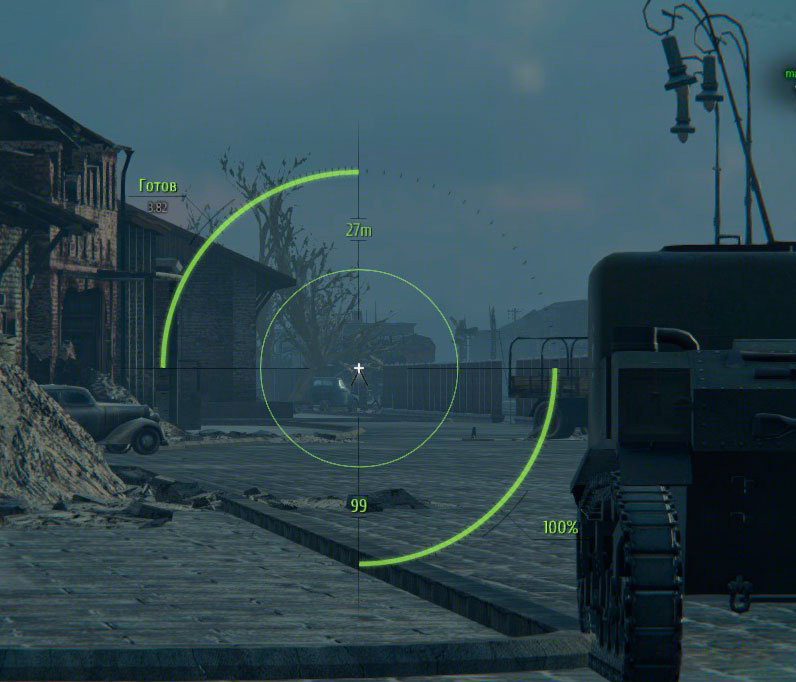 The main advantage of using this modification – Jove Gun Sight (Crosshair)– for player is that when pointing on the opponent, special indicator lights or green or red. 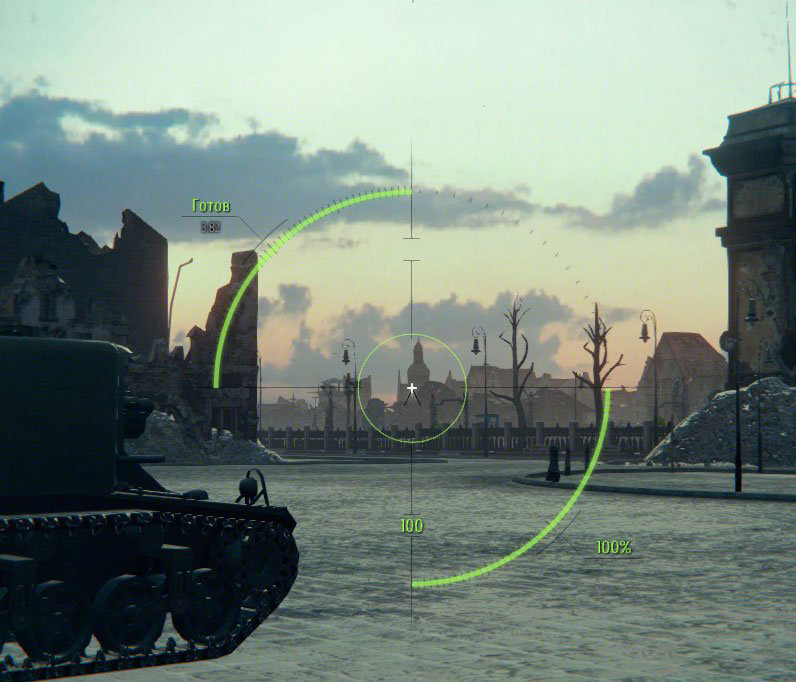 Green light indicates to you that chance to penetrate the armor of enemy machine is very high. While seeing green you can safely shoot and due to that penetrate him with high possibility. Red is the color, contrast, that tells us that the chances of a successful shot is not high and it is better to refrain from attempts to deal damage and look for less of an armored enemy or different spot of tanks visible for us. Well, such an experienced player like Jove will not use bad sight, so feel free to put this mod and stoop being random player. Sorry, but this is only in russian, no english. Diky vyzkousim a zanecham zpravu.